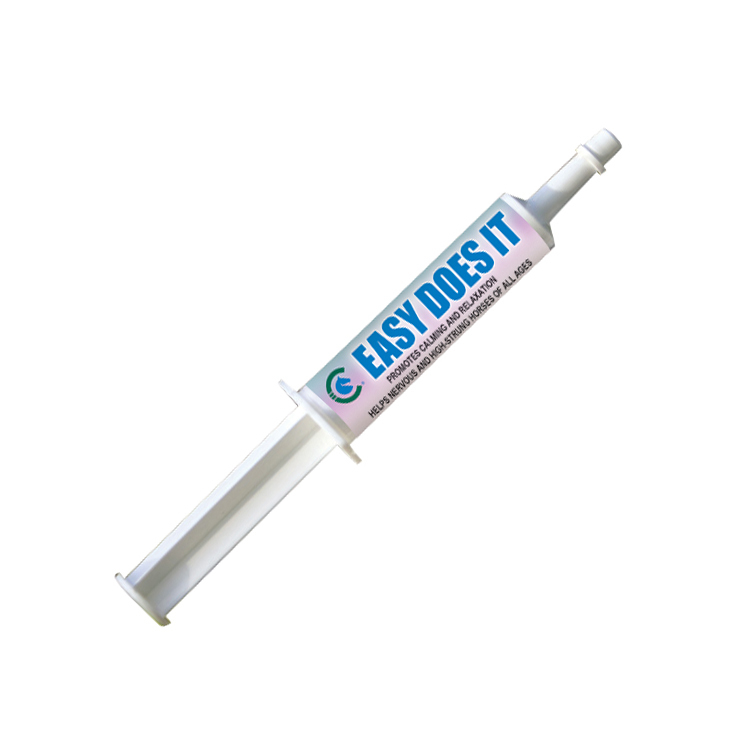 Easy Does It promotes a sense of relaxation and mental alertness without drowsiness. Easy Does It supports nervous or anxious animals and helps cope with the pressures of a changing daily routine. CHOICE OF CHAMPIONS products should be stored at 40-80 degrees Fahrenheit. Extreme hot and cold temperatures and direct sunlight may cause ingredient breakdown. When properly stored, SuperDerm Solution has a shelf life of two years.